iPhone users, we’ve got news for you! Apple recently launched iOS 11, the latest free upgrade for its mobile operating system. 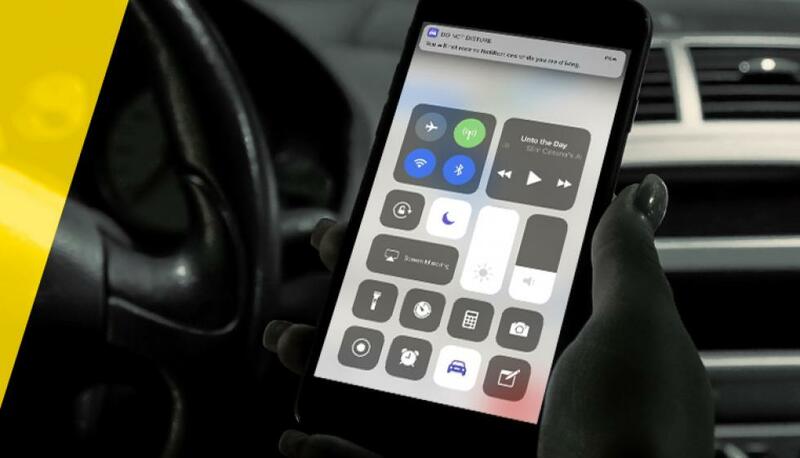 And with it comes a new feature that makes it easier and safer to take the wheel—the new Do Not Disturb While Driving feature, or as some have already dubbed it, Vehicle mode. The principle is simple: Your iPhone can now detect when you appear to be driving. The result?It automatically blocks incoming calls, text messages, and notifications. No more taking your eyes off the road because you’re curious to see who’s trying to reach you! Better yet, this feature can be configured to automatically respond to messages and notify callers when you’re behind the wheel. Which makes it a great way to promote awareness about safe driving habits. Easy! Just download the iOS 11 upgrade from your iPhone by going to Settings/General/Software Update. If you don’t have an iPhone, no worries—there are other solutions out there to help you keep your attention on the road. Among the ones available, we suggest you try the app developed by SAAQ:Focus Mode. This free app delivers much the same benefits as iPhone’s Do Not Disturb While Driving feature, except it’s not automatic. In other words, you’ll have to get in the habit of launching the app whenever you get behind the wheel. For more information on the Focus Mode app, visit the SAAQ page: Cell Phones and Texting – Risks and Solutions. To download the Focus Mode app on your cell phone, find it at: Google Play – Focus Mode (French only).